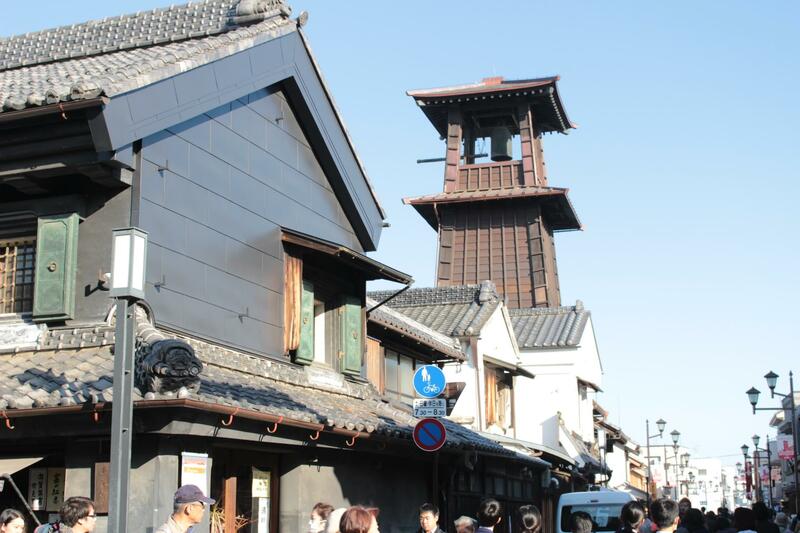 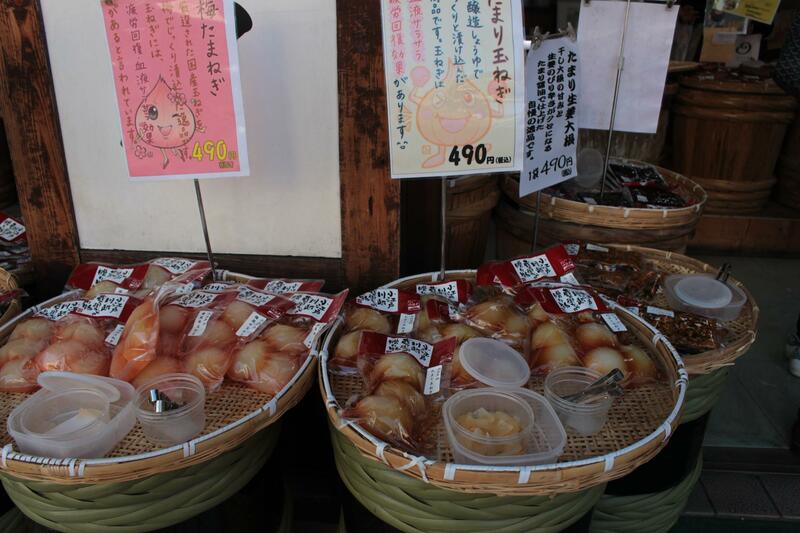 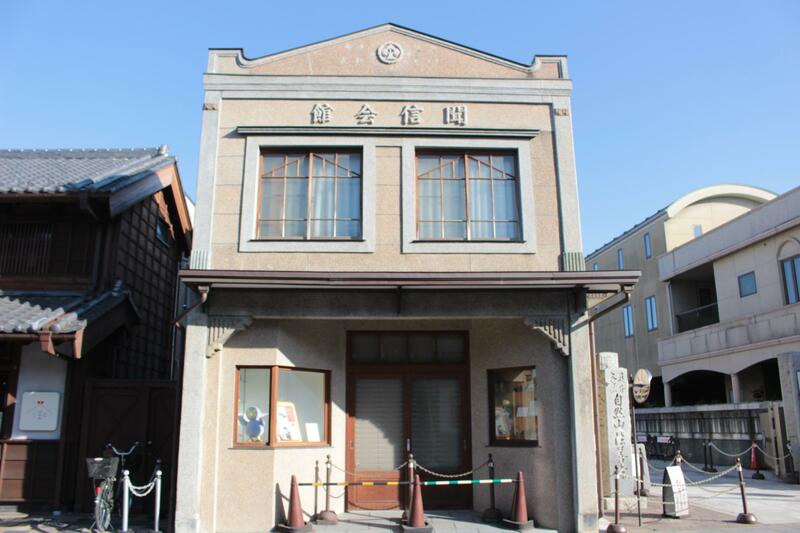 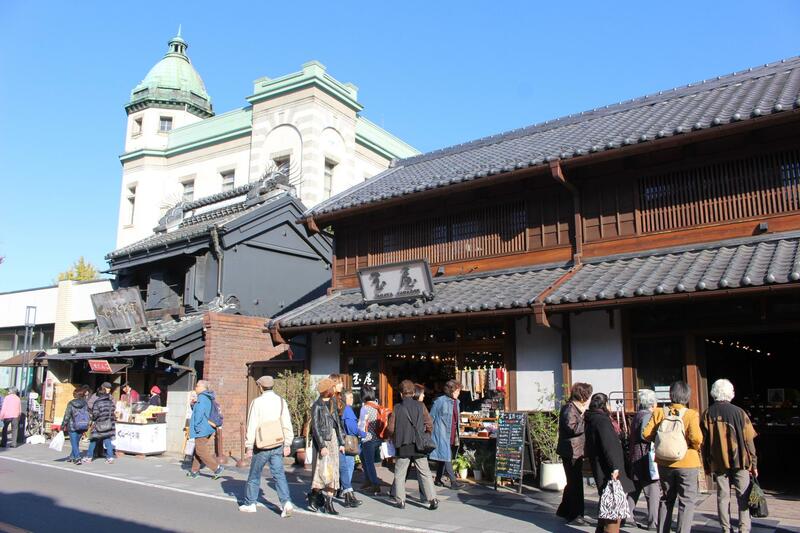 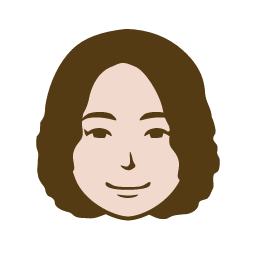 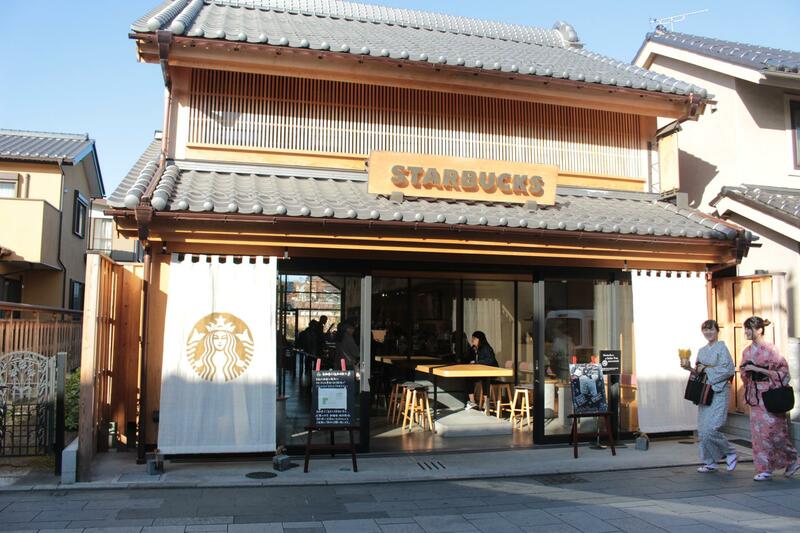 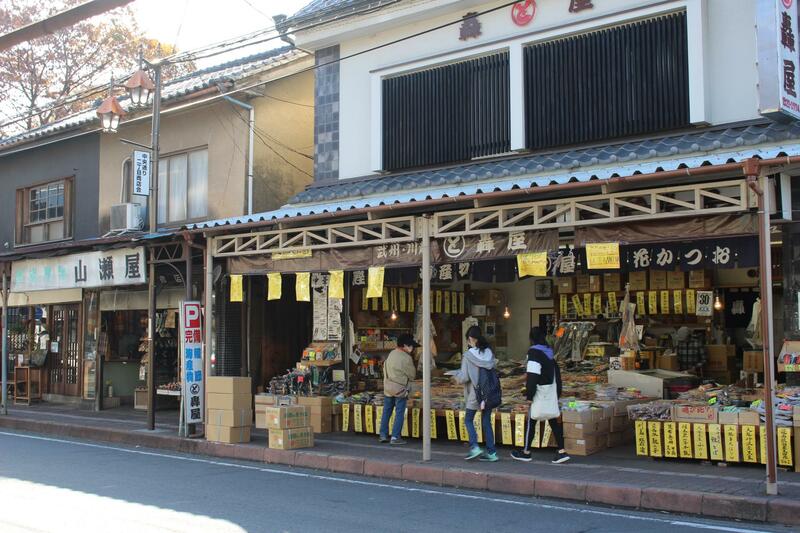 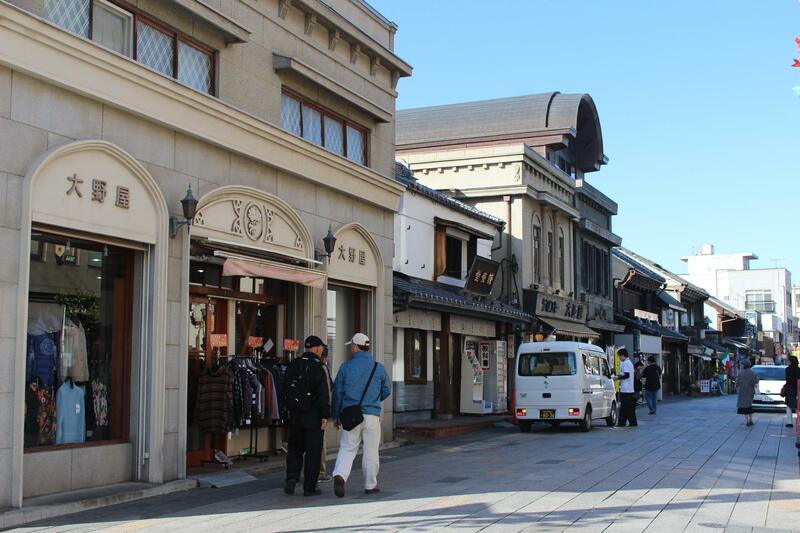 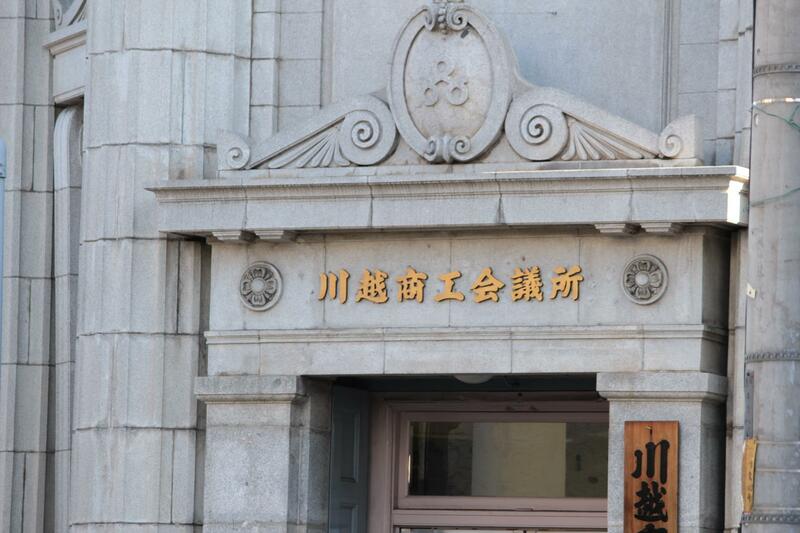 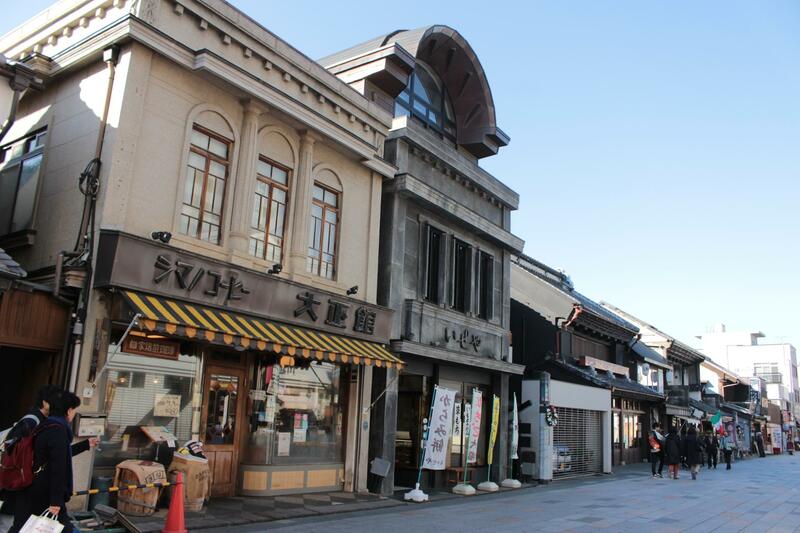 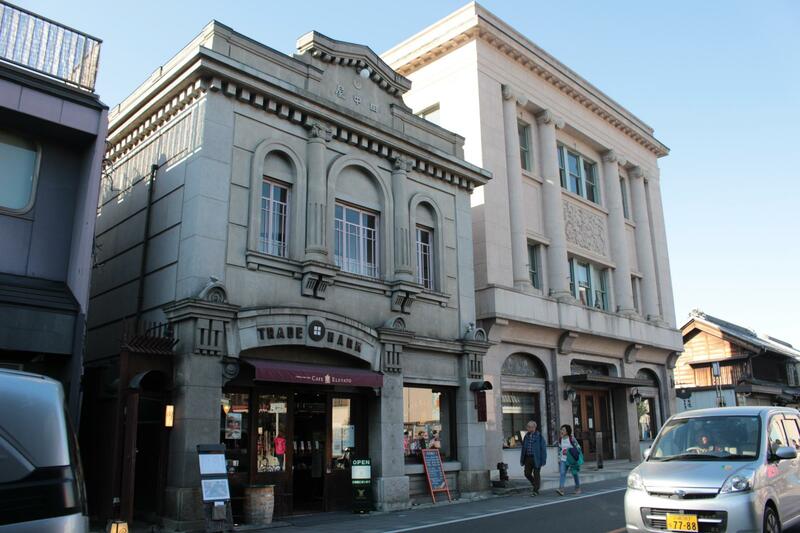 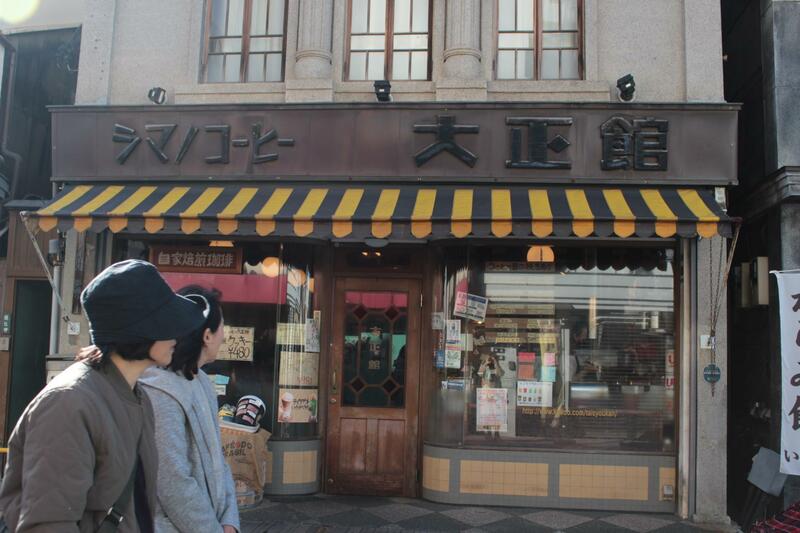 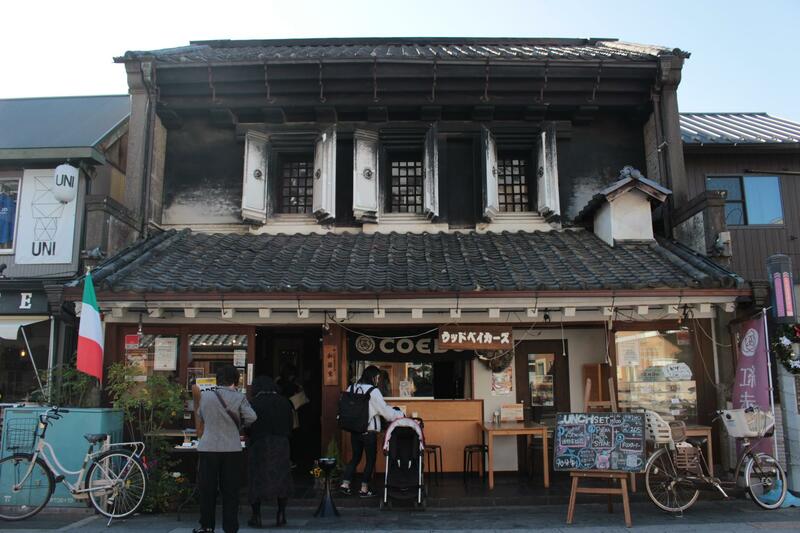 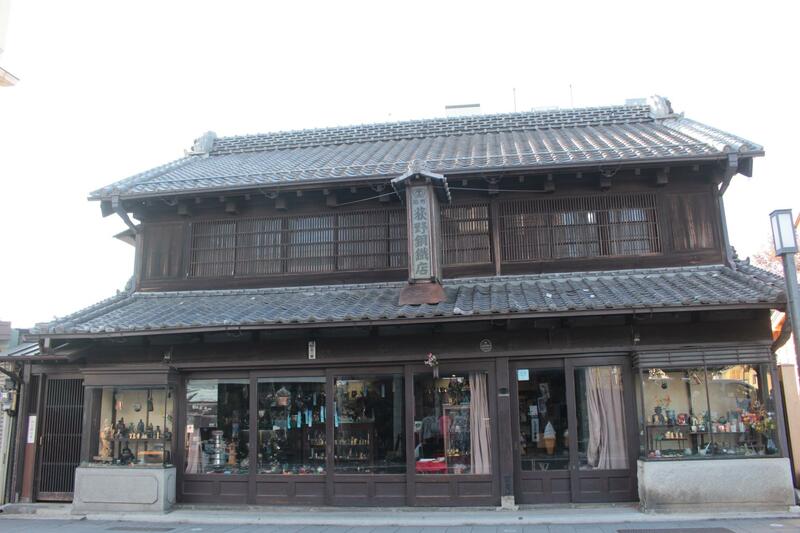 Kawagoe is a popular tourist destination in Saitama prefecture. 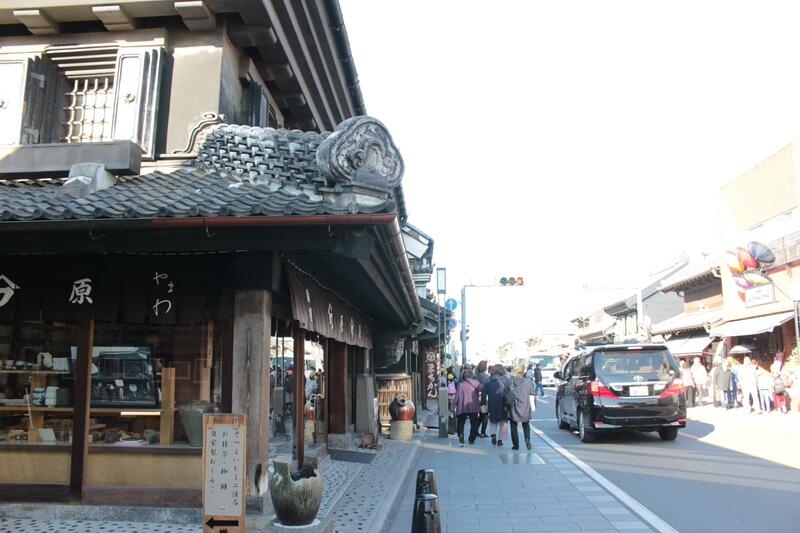 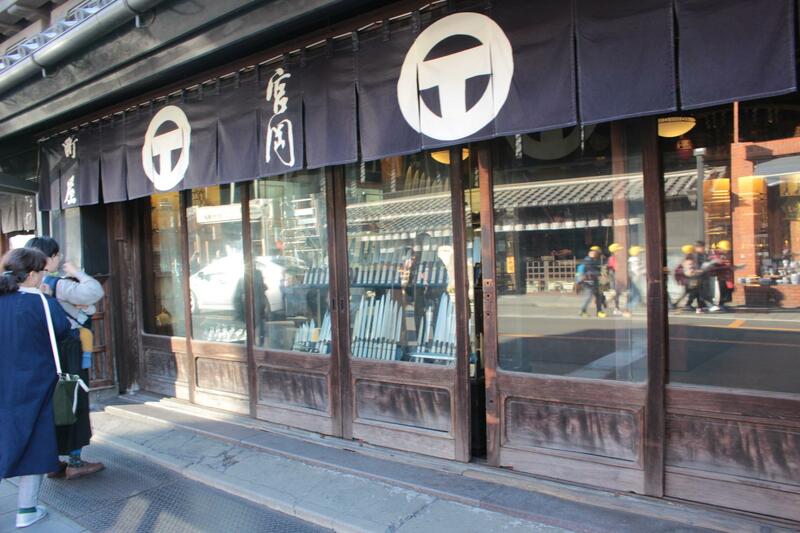 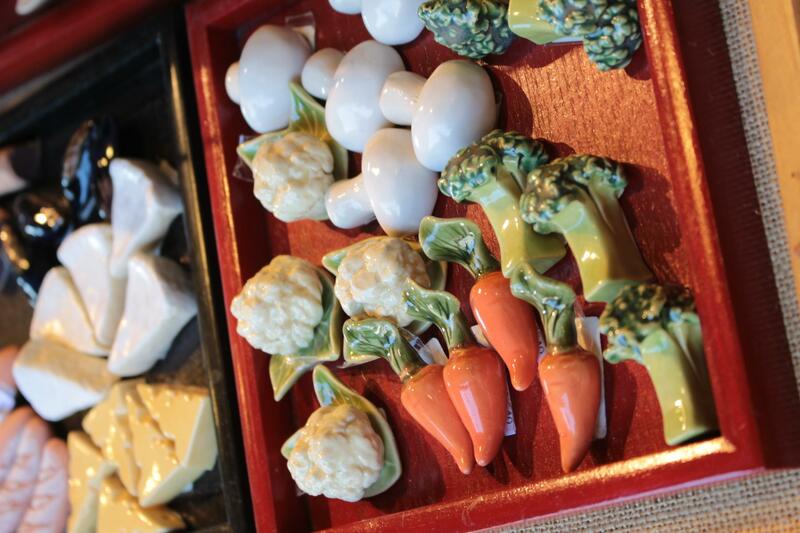 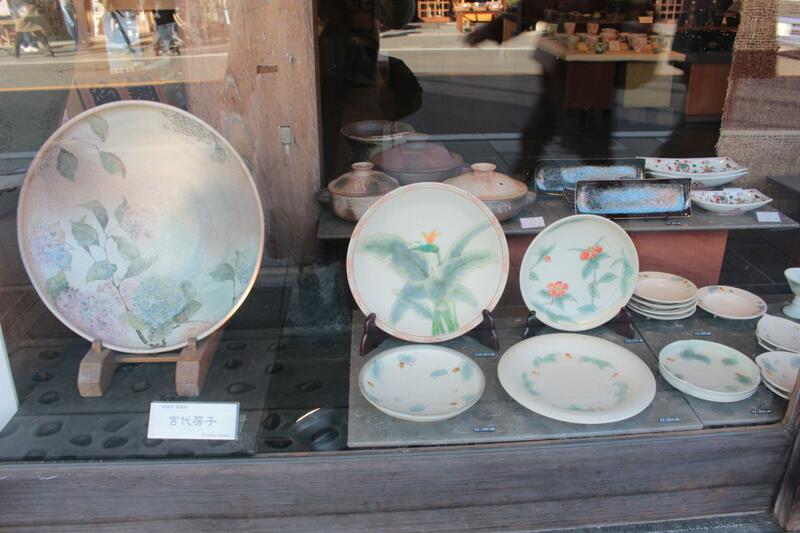 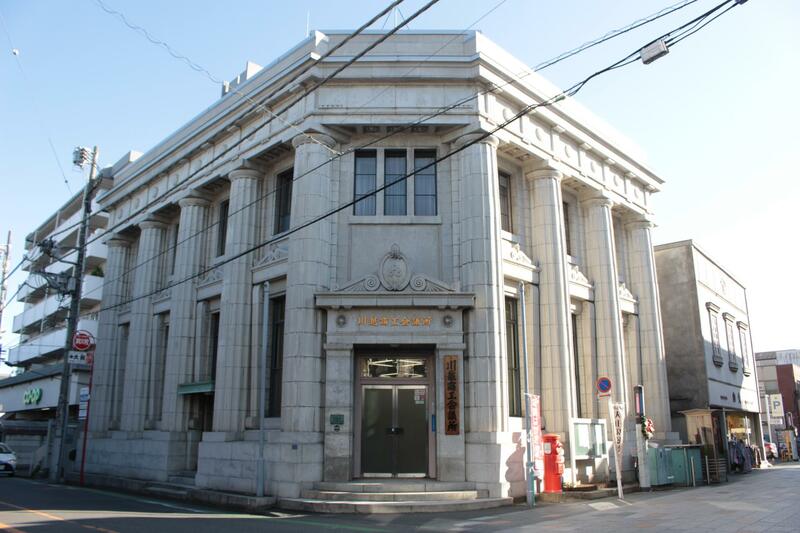 of Koedo (Little Edo) and enjoy a time slip trip back to the Edo period. 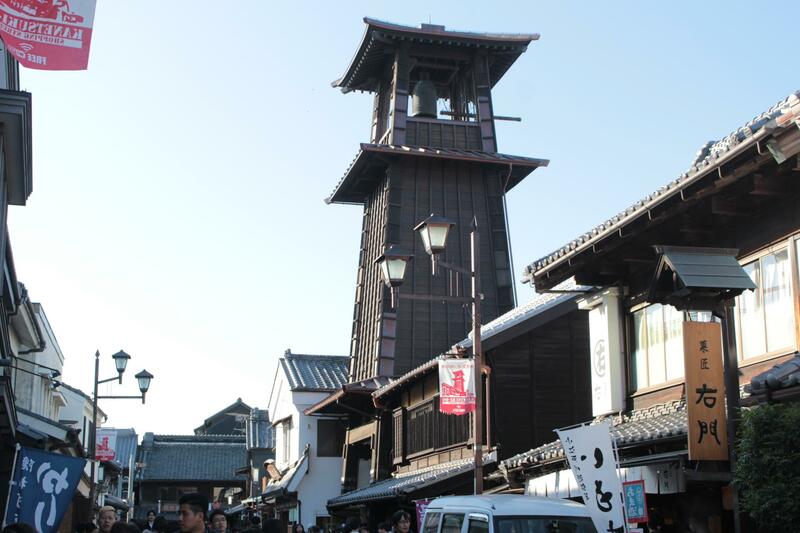 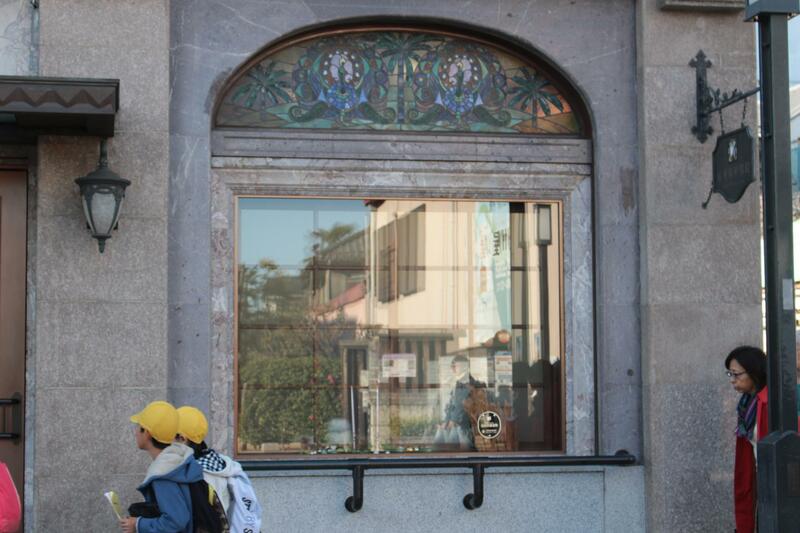 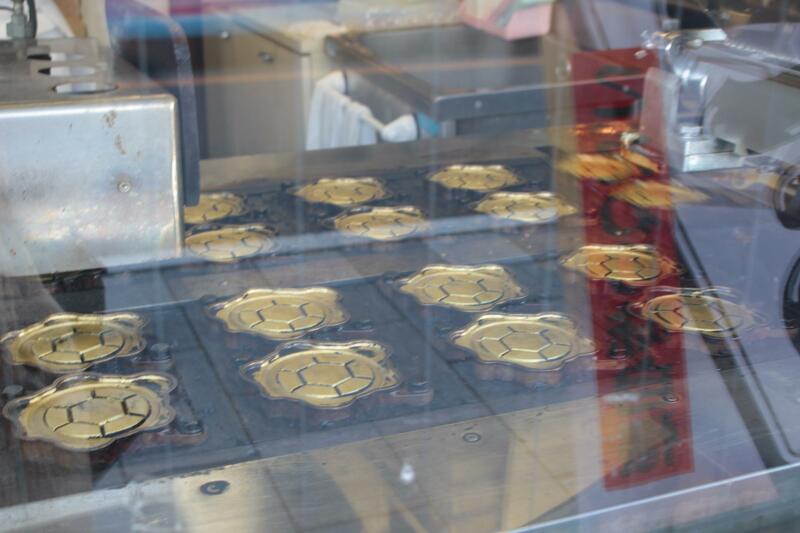 "Toki no Kane" - Symbol of Kawagoe Still Telling Time in the Town of Koedo.